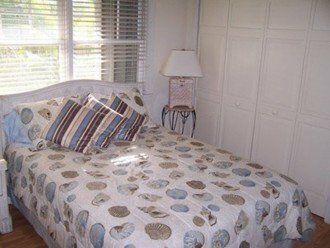 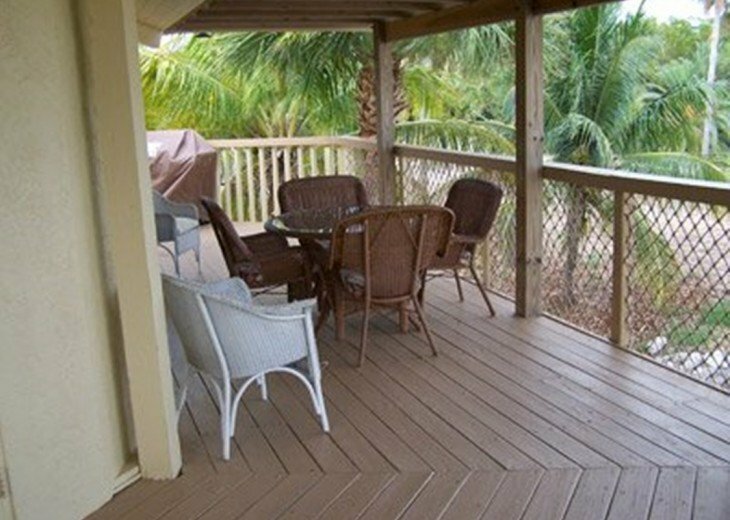 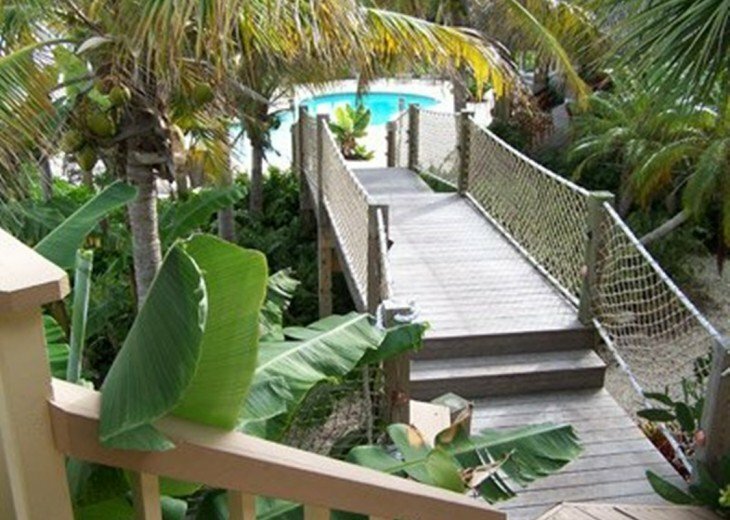 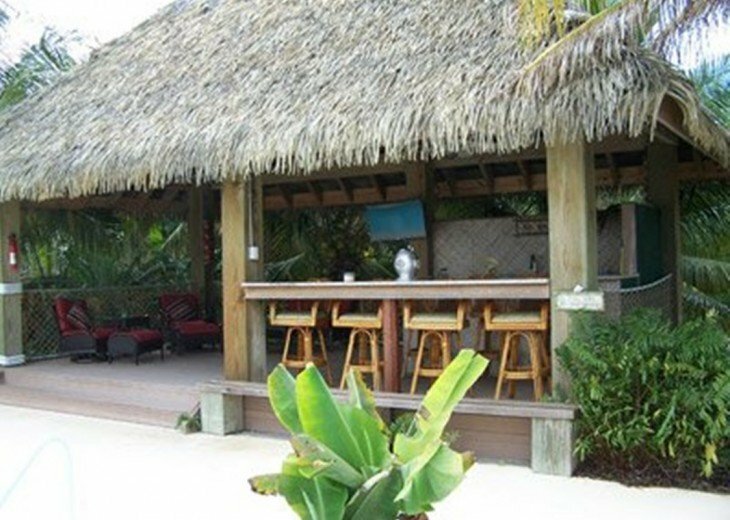 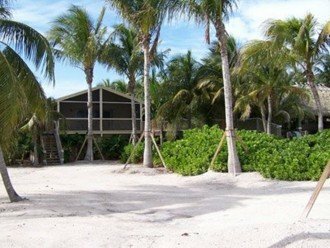 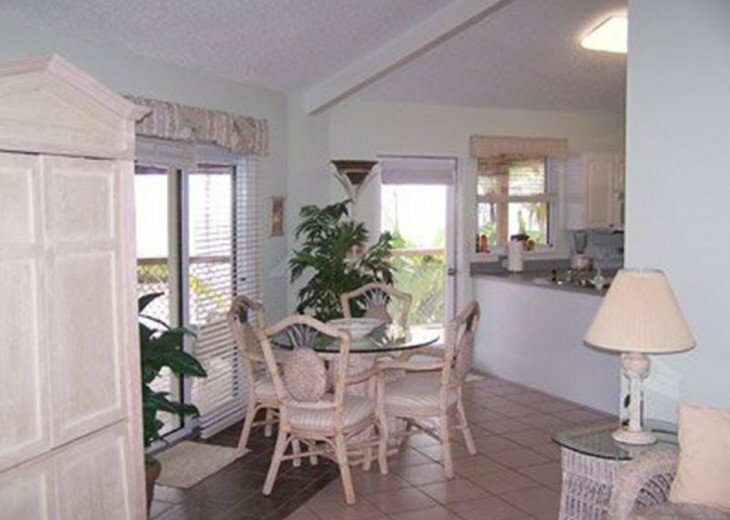 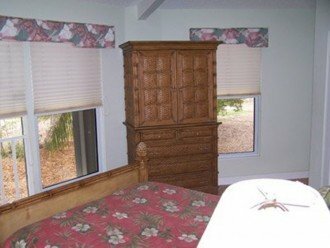 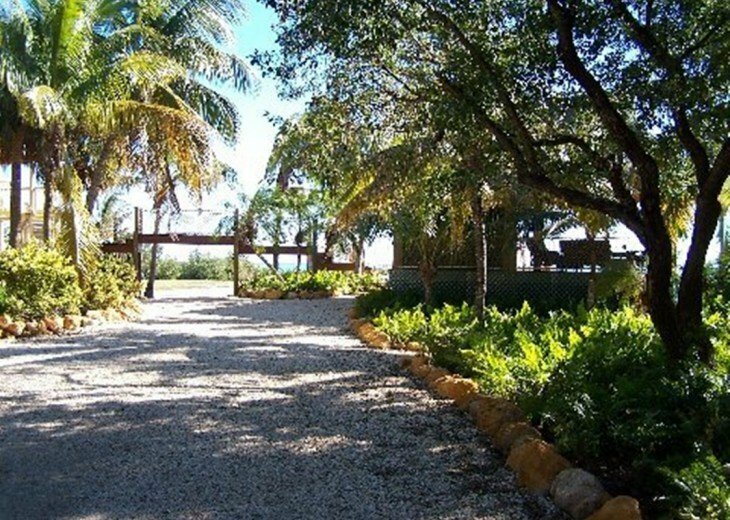 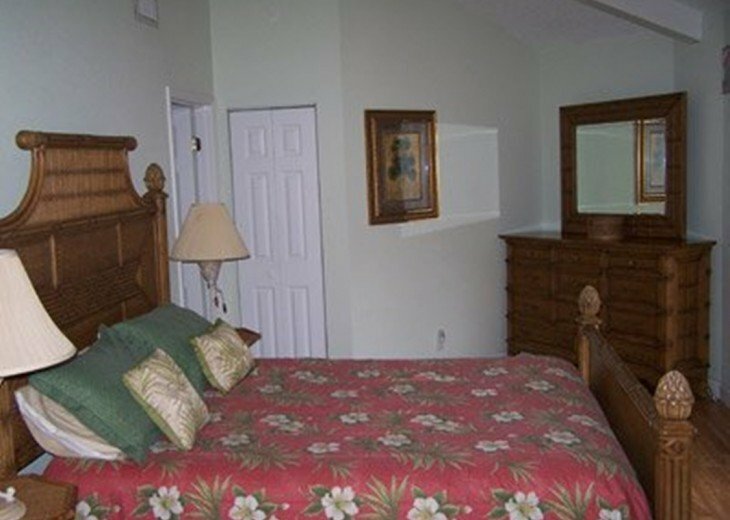 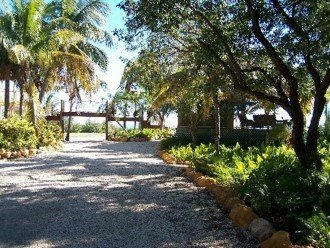 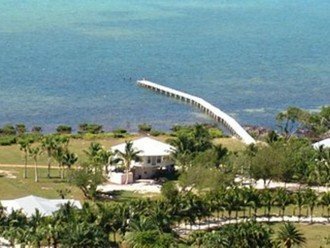 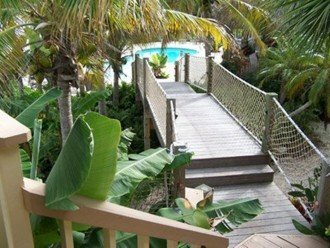 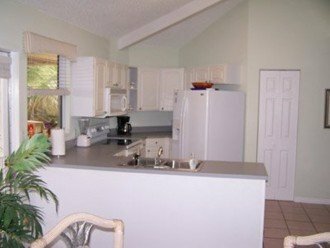 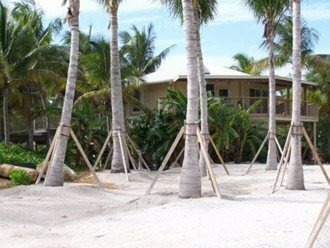 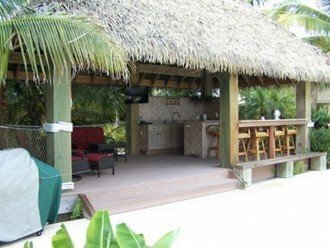 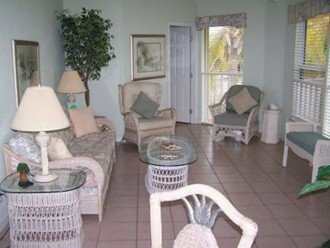 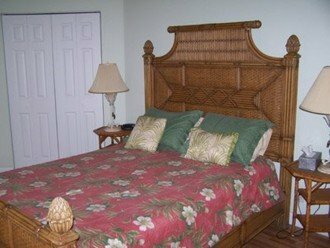 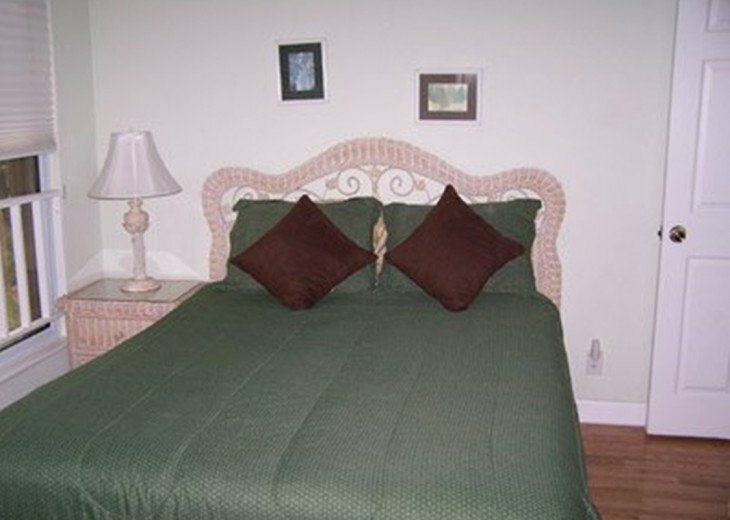 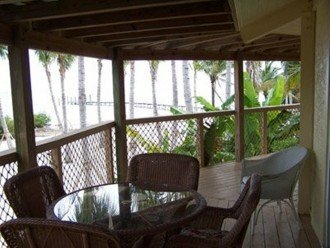 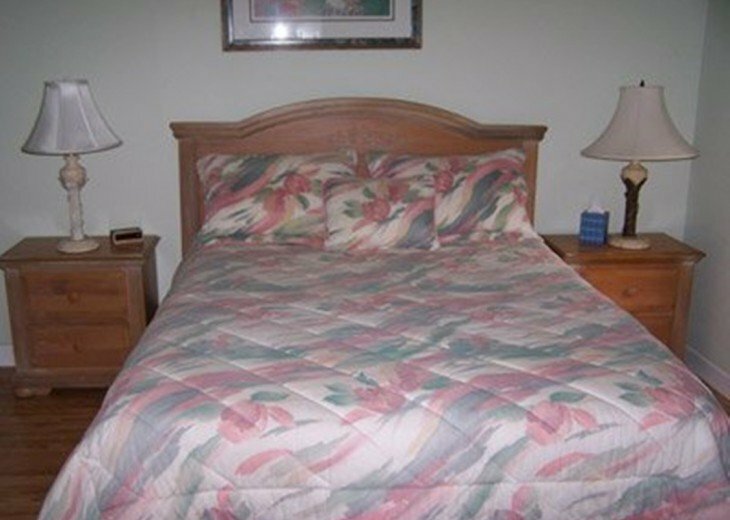 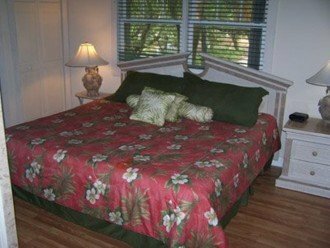 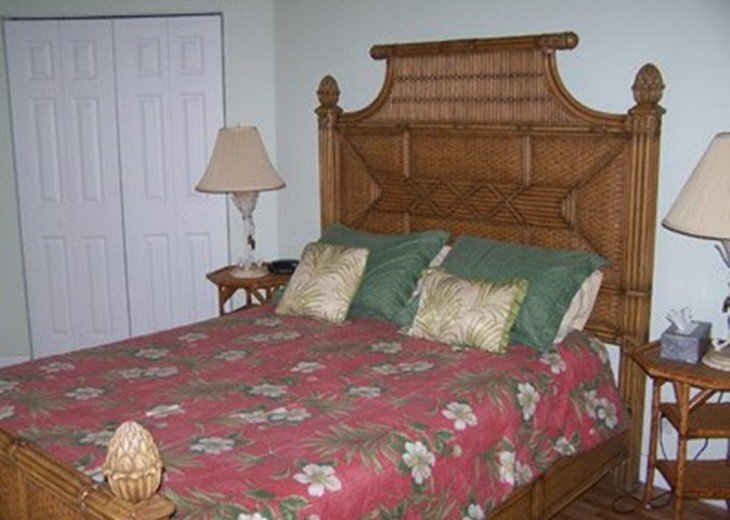 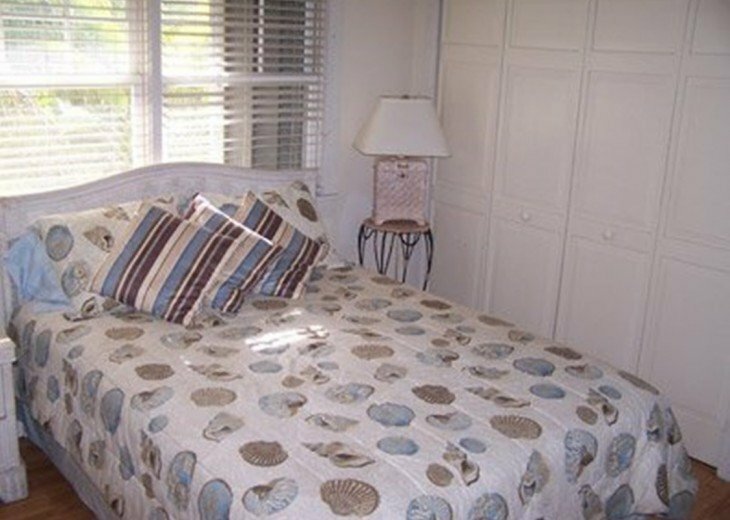 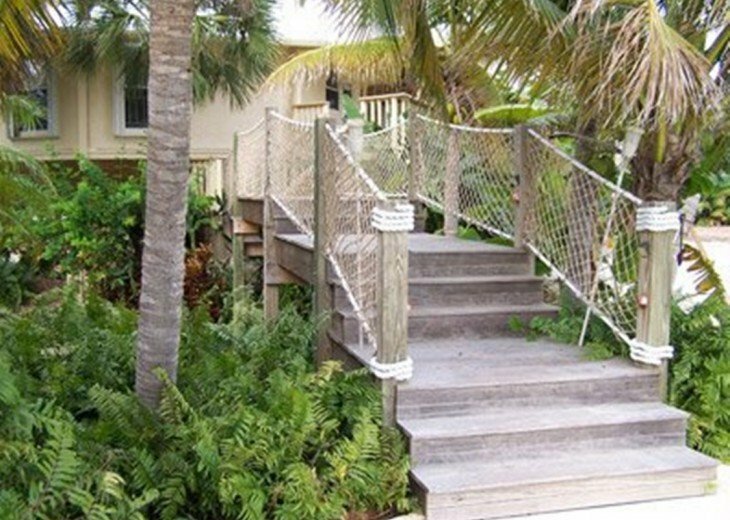 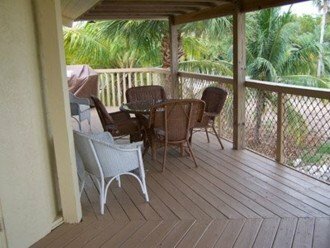 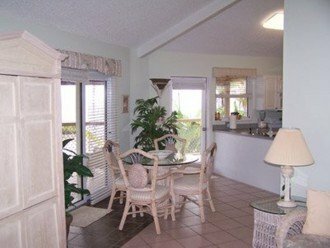 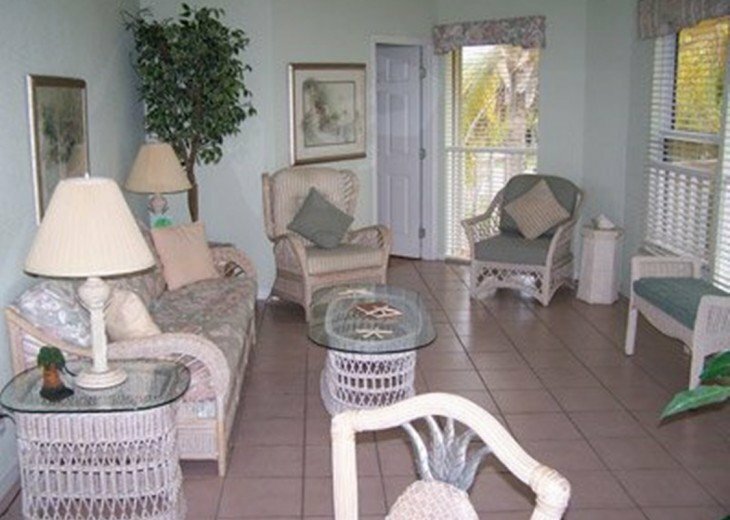 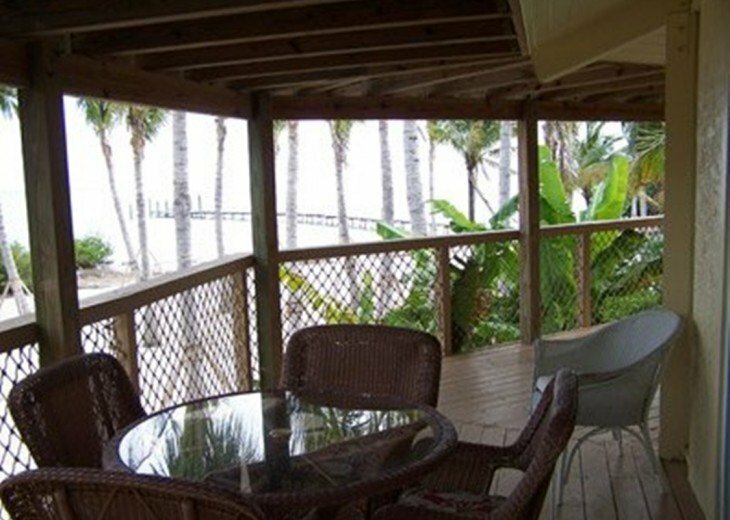 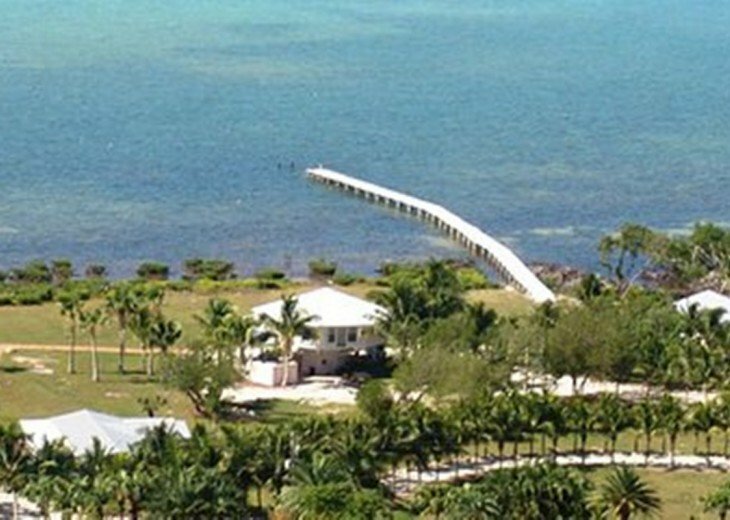 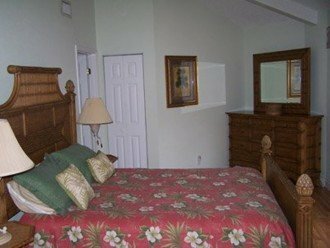 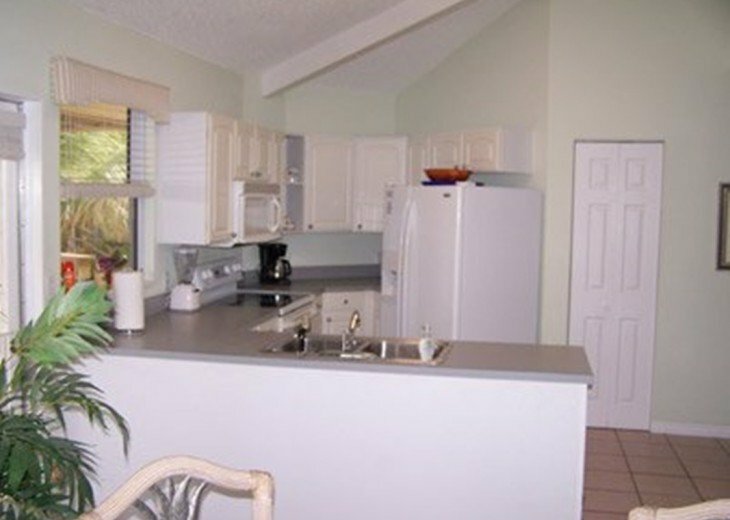 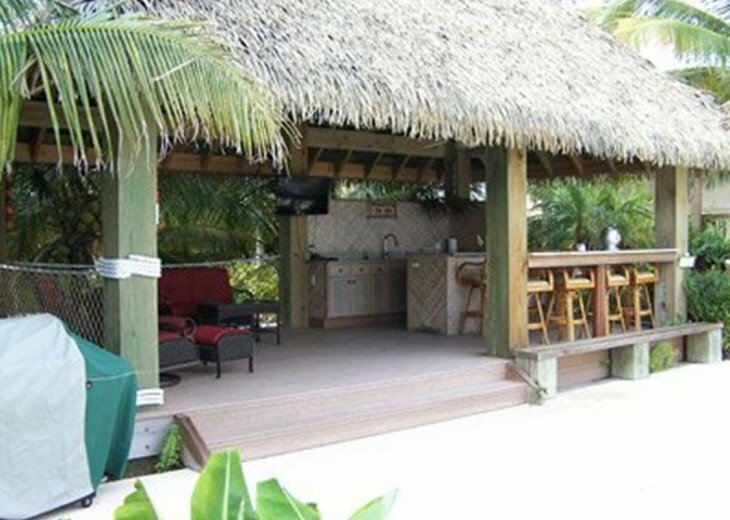 2 rental homes within 5 private gated acres of scenic beauty in the heart of the Florida Keys. 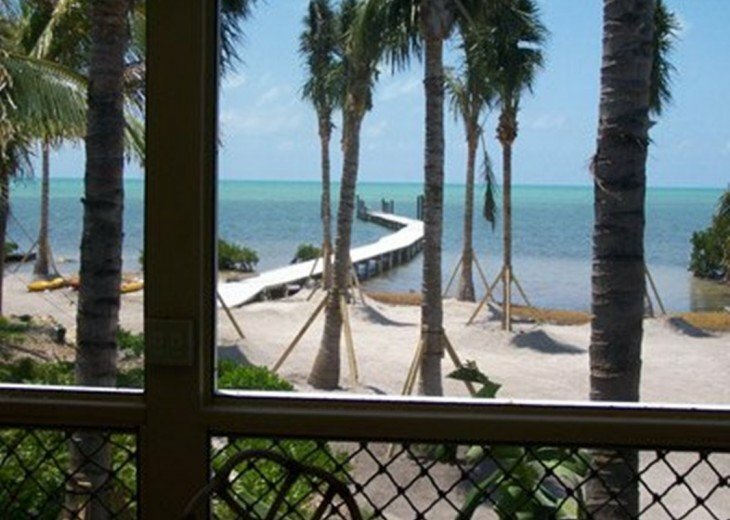 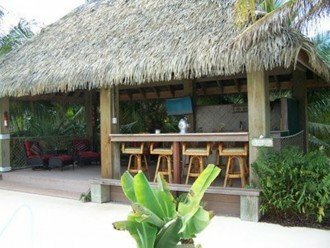 to some of the finest restaurants the Florida Keys has to offer. 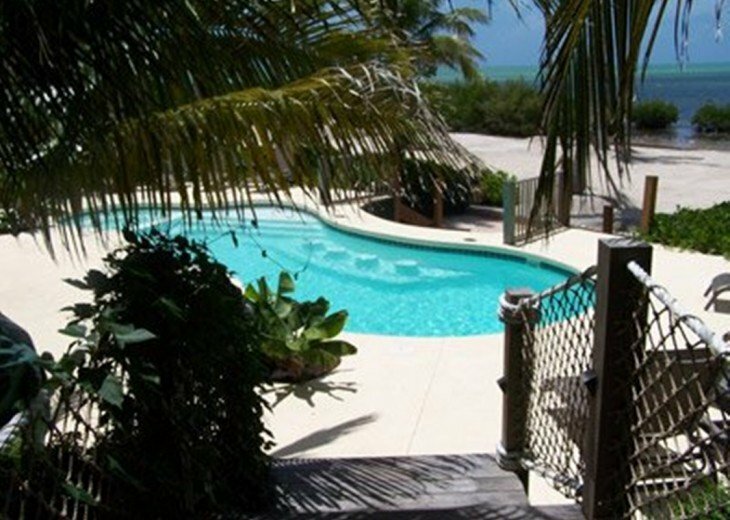 350' dock and heated pool.